If you landed here, it probably means that if I could peek into your fridge right now, I would see a jar of bubbly and oddly familiar goo. 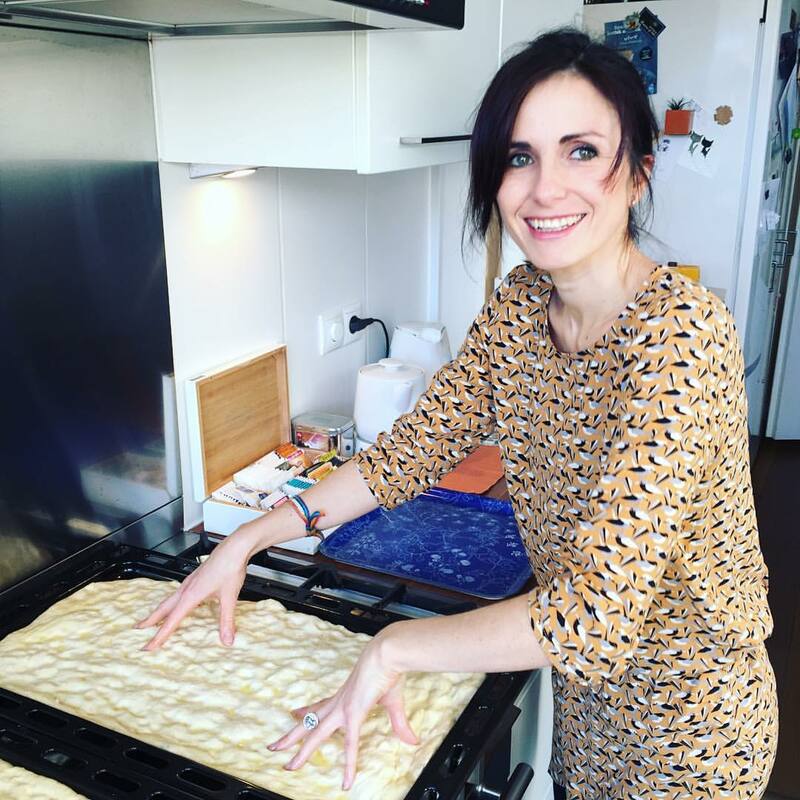 In December 2015 I decided to share my sourdough starter – Elvira, together with what I had learnt about natural leavening methods, with anyone interested. I invited people to meet me at a café in Amsterdam, with an empty jar and an open mind, to collect their new baking companion and some informational material. This is how a bunch of strangers got to share the same bread and eventually a family tree (that of our related starters). The family is growing as participants keep sharing their precious dough with others. Look at how it looks at this time, by clicking here. If you’ like to know more about the project, please read the whole story here. Below is an essential guide to the maintenance of your starter, to keep it alive and bake happily ever after! You can print it out and stick it to your fridge. To complete your submission, please fill in the form below. Thank you for taking the time to register your starter and welcome to the family! 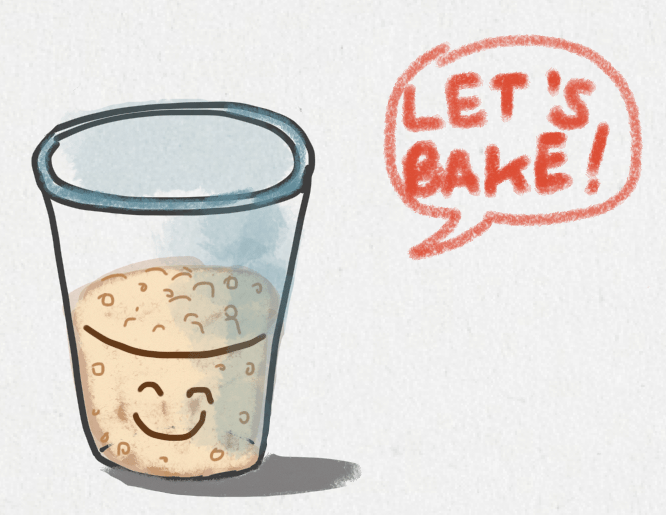 Only for baking-related initiatives and news. Only use my email address for the purpose of this project.